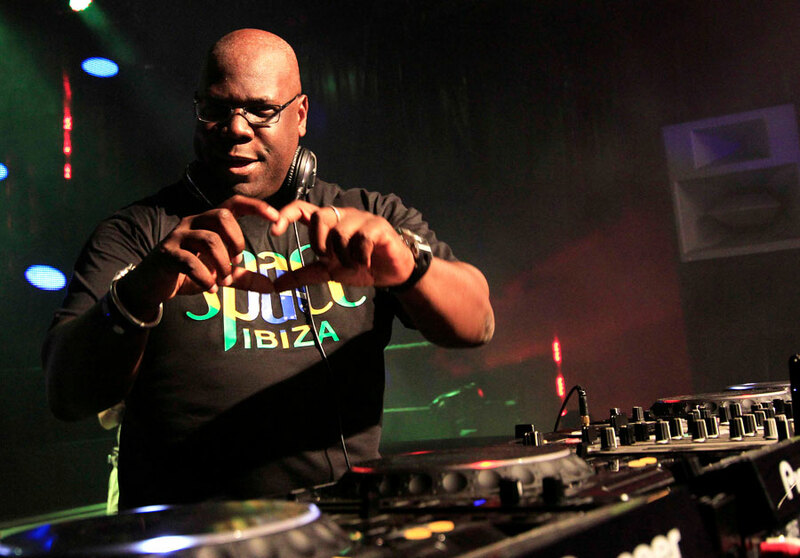 One of dance music’s most notorious DJs, Carl Cox recently sat down for an interview with The Daily Record to discuss the transformation of Ibiza with the rise of in popularity of electronic dance music. After hosting some of house music’s most renowned parties at the famed club Space for over fourteen years, Carl Cox noted that those who visited the island back then were able to afford a great time with their budget but now, thanks to commercialism and club improvements, the excessive prices have pushed out true fans. He also touched on the topic of a possible retirement in the near future; though he’s lived a rewarding and successful life as a DJ, the 53 year-old is ready to settle down. I’m still missing out on life, a girlfriend, a family, and seeing my mum, dad, sisters, and niece.” However, the DJ still has energy left in him to continue a career, and his retirement would still mean the occasional performance but not on “a week-to-week” basis. Carl Cox will be back in the country this year as part of the Electronic Music Conference. The legendary DJ will be a keynote speaker at this year’s event. More information here.